PAX South was amazing. We presented on Friday, sharing the past, present, and future of the therapeutic use of role-playing games. 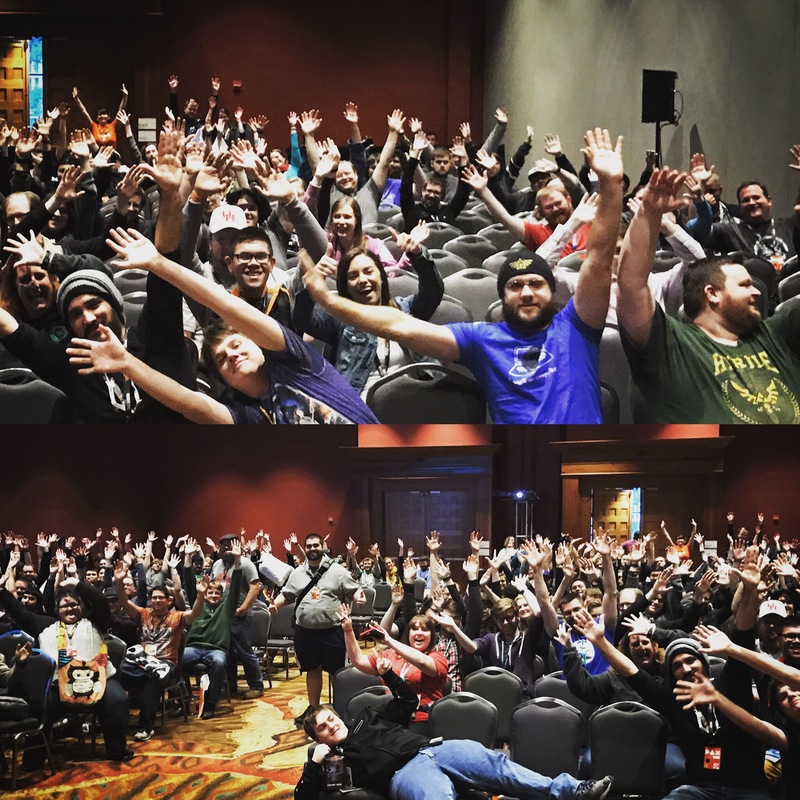 As always the attendees in San Antonio were very fun and welcoming.